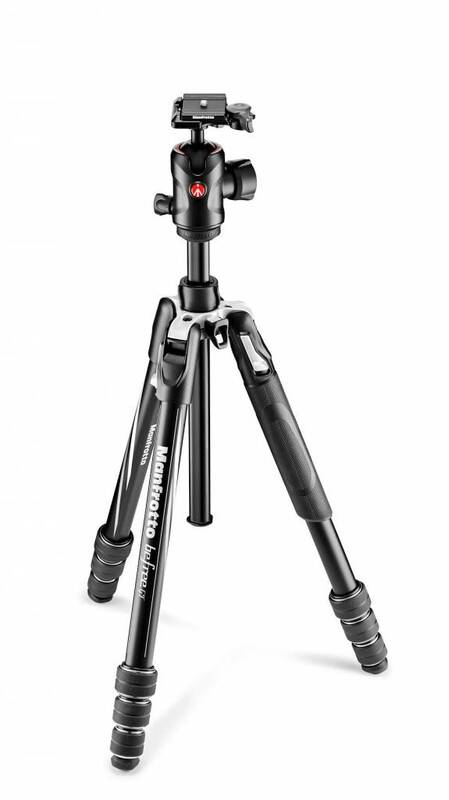 Manfrotto’s Befree GT aluminum travel tripod and ball head kit is the ideal solution for professional photographers and birders who need superior performance when they’re traveling. 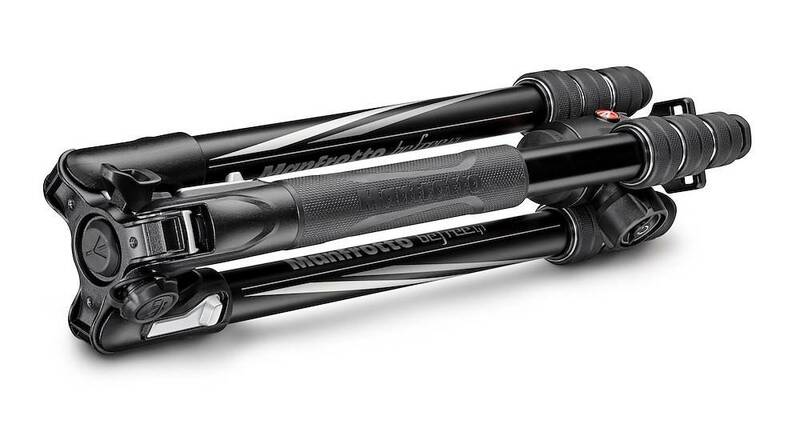 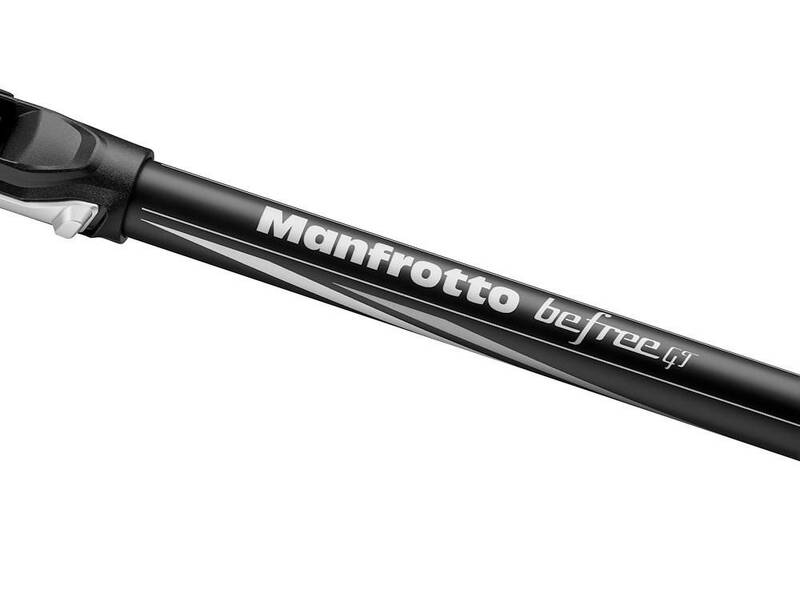 Befree GT is the most professionally advanced solution in Manfrotto’s wide range of Travel Tripods. 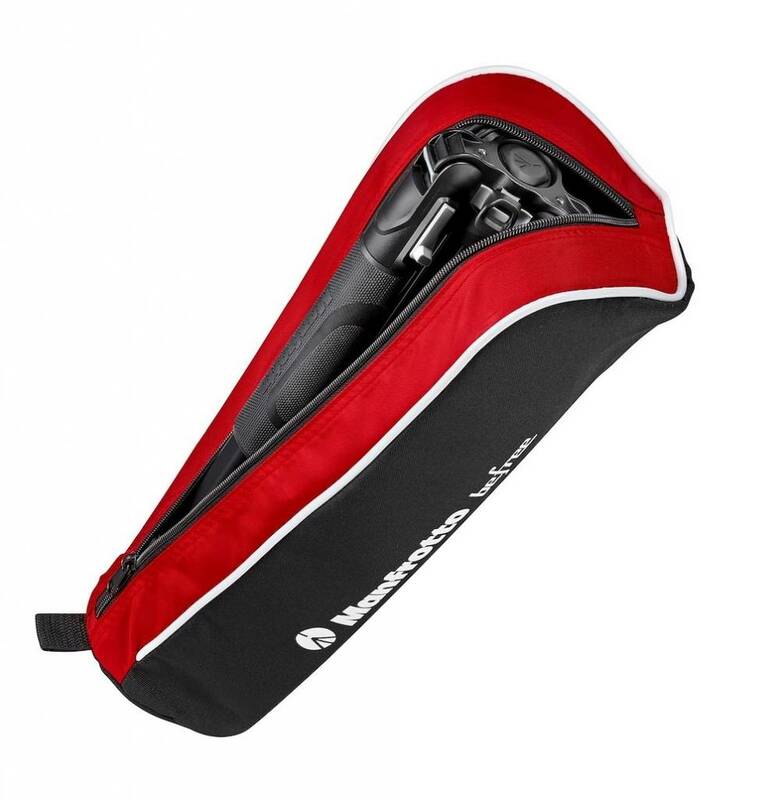 It is the perfect combination of portability - only 43cm/16.93in when folded - and impressive stability, ensuring flawless and effortless operation even with a 10kg/22.03lbs equipment load. 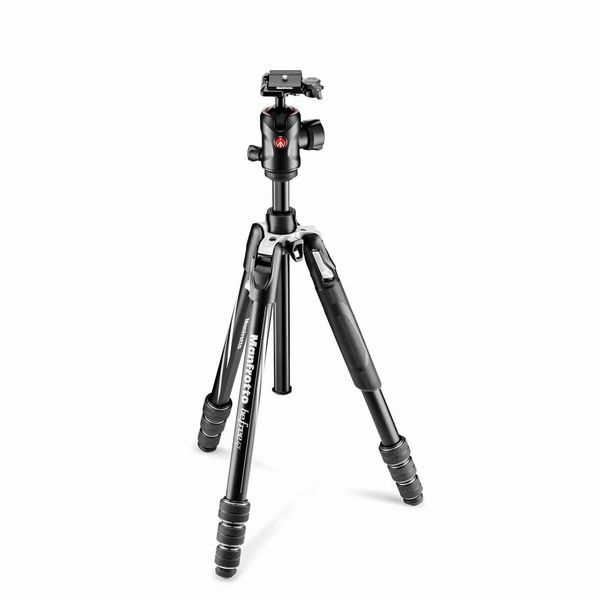 This tripod is kitted out with Manfrotto’s advanced 496 aluminum Center ball head (MH496-BH), a portable yet powerful and intuitive head that allows smooth and precise camera movement. 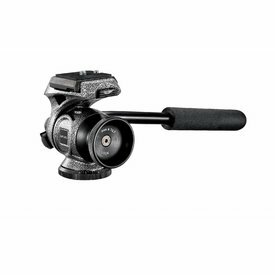 This advanced ball head combines practicality with high performance and features three independent controls that give it the versatility to suit any environment. 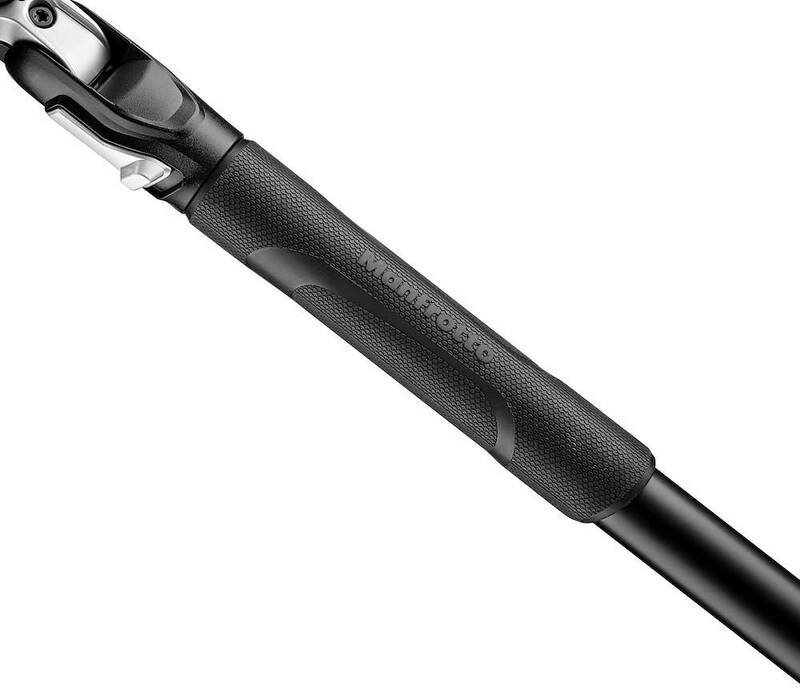 A main ergonomic knob manages the sphere lock, an integrated friction control knob adjusts the ball tension so that equipment weight is always perfectly balanced and shots framed effortlessly; an independent panoramic knob keeps the horizon flat and moves the camera horizontally, enabling astonishing landscape shots. 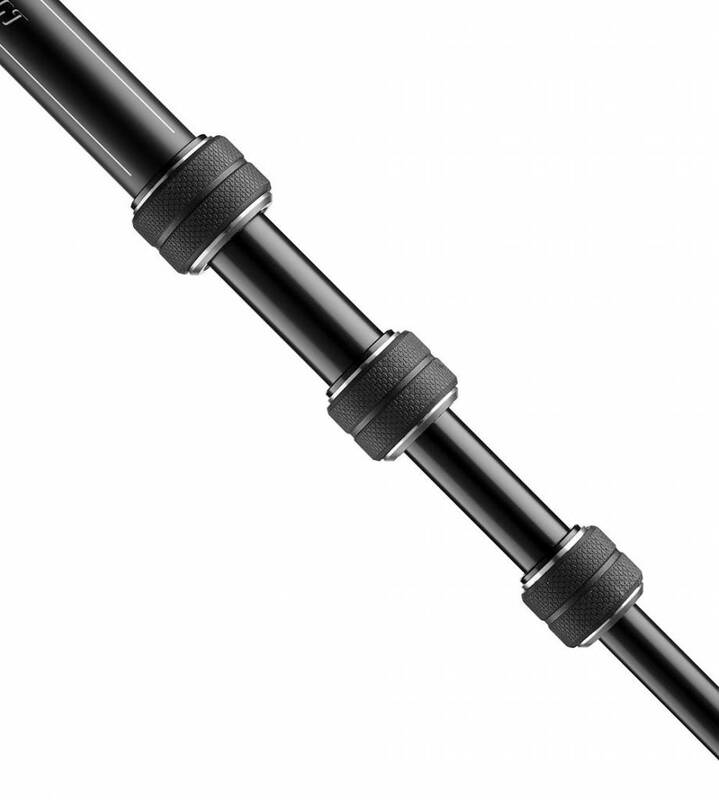 Framing on the 496 is easier and opens limitless options, so you can pursue any angle you can think of. 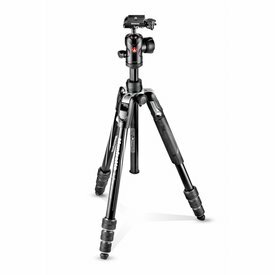 Befree GT is the best professional travel tripod for all photographers and birders who want maximum performance, even when they’re travelling. 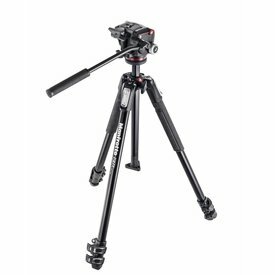 This sturdy yet lightweight travel tripod is the optimal combination of solidity, portability, easy set up and operation. 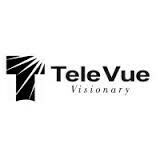 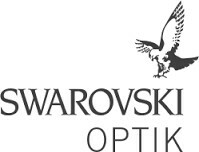 It is built to enable photographers to express their uniqueness and to achieve the most daring and exceptional shots using their camera with the confidence of being supported by a professional solution that will never let them down. 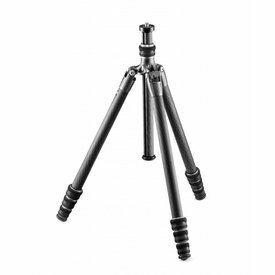 The Befree GT Aluminium Travel Tripod Twist, ball head kit is also available in carbon fibre.